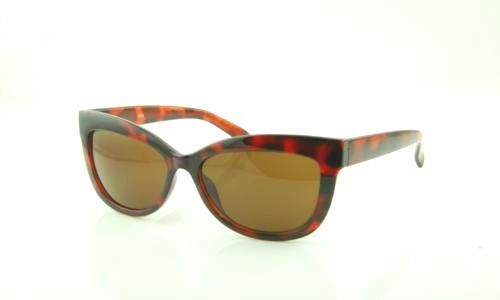 Are you in the market to buy vintage or retro sunglasses? It is fashion these days to purchase vintage products. 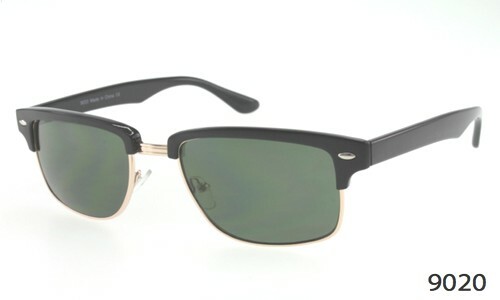 Then whether is it vintage cars, vintage watches, or anything. 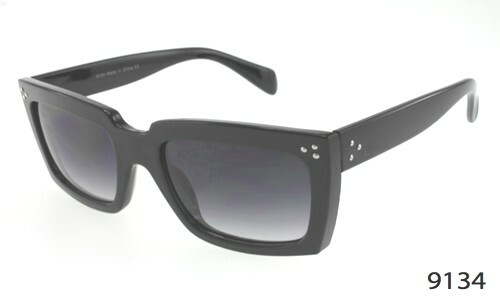 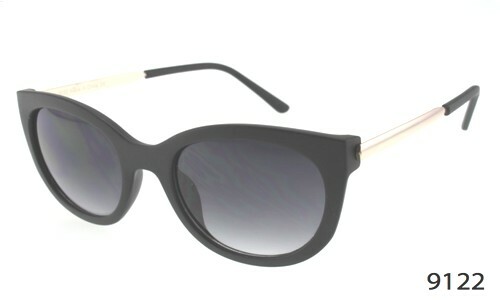 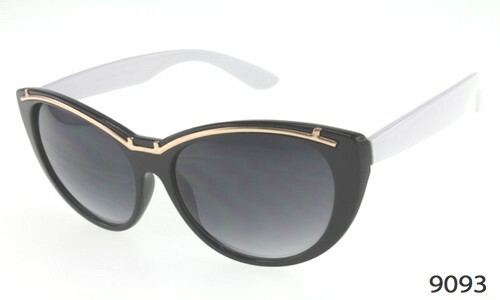 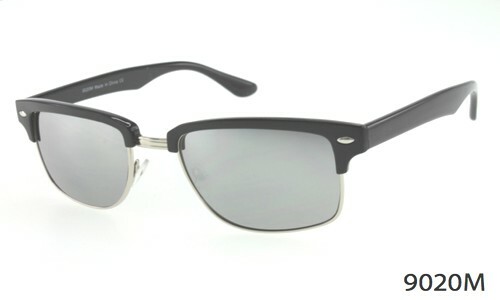 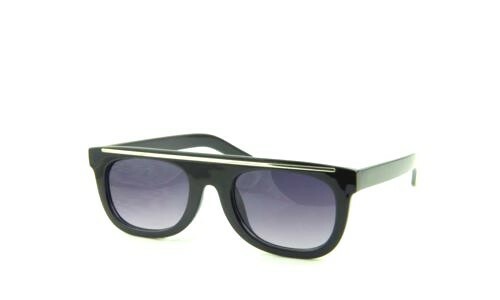 It has become a trend to bring the old days styles back and sunglasses are no exception to it. 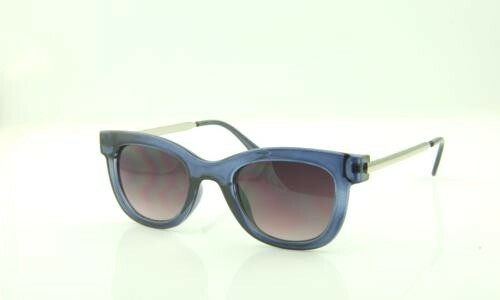 Usually when you talk about vintage it means old preserved things that are rare to find and cost ten times more than their current counterparts. 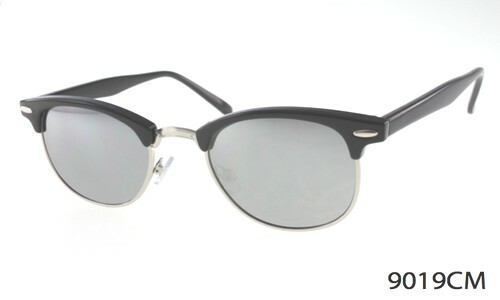 But that is not the case with vintage sunglasses. Vintage sunglasses do not mean old sunglasses that are preserved and have become rare. 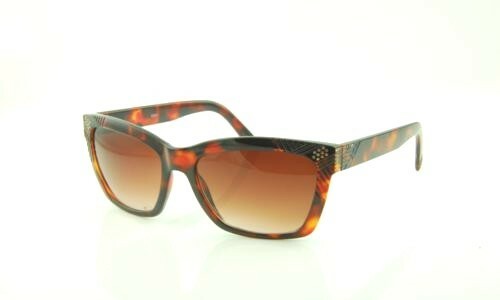 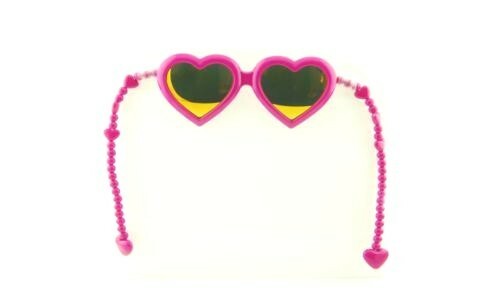 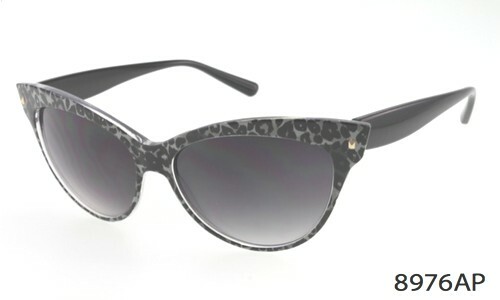 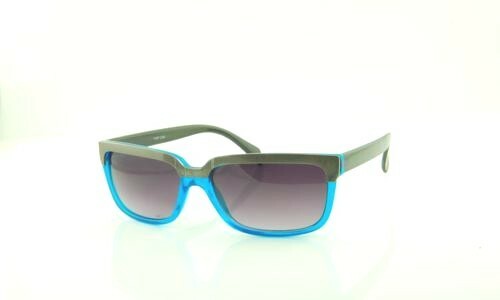 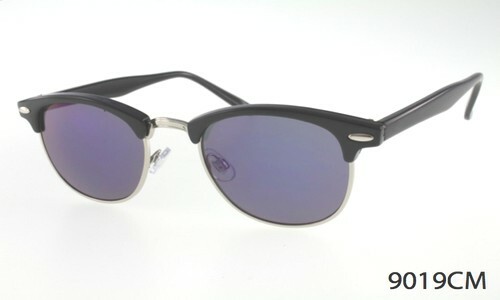 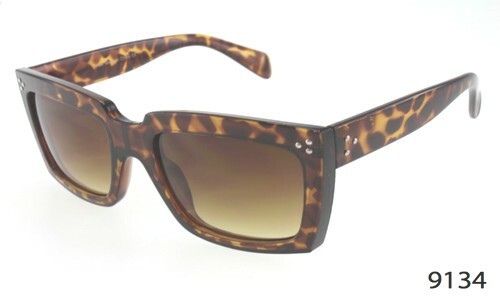 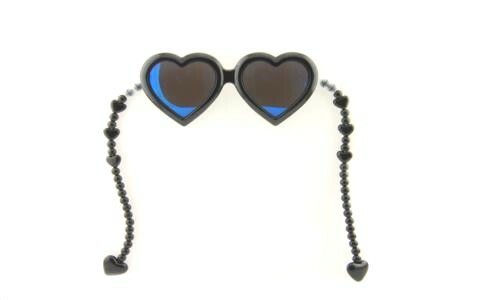 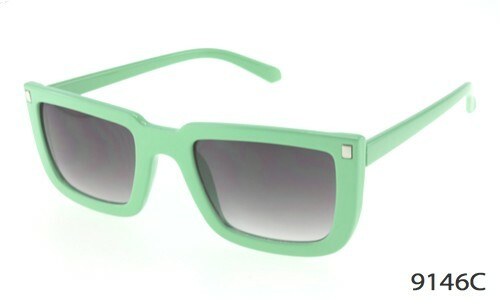 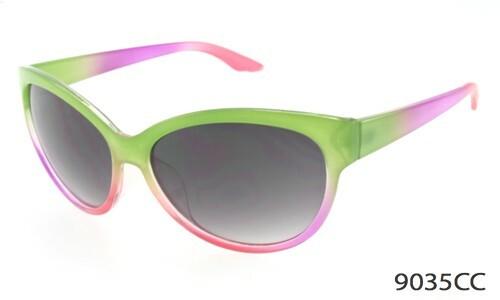 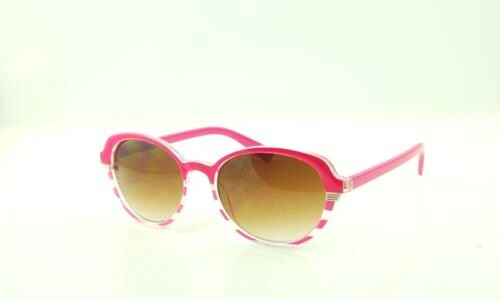 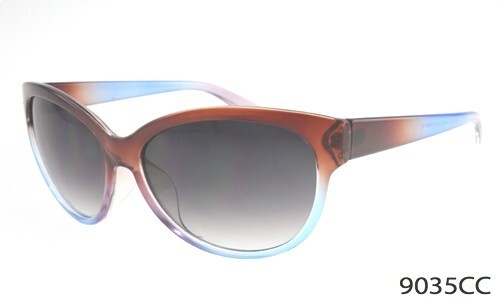 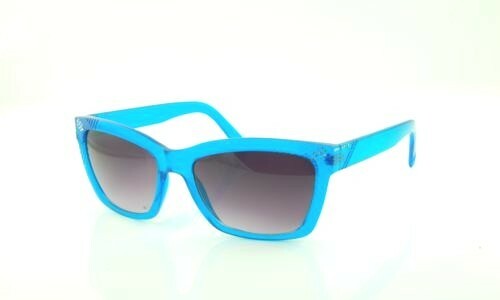 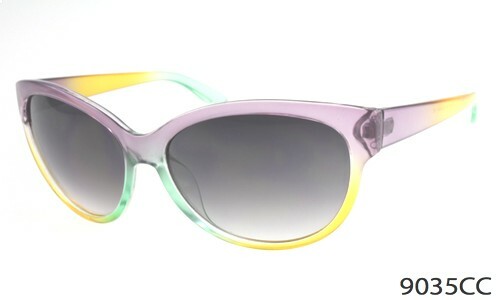 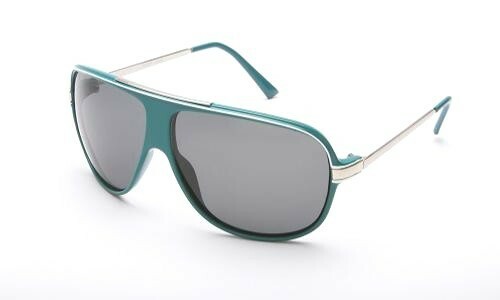 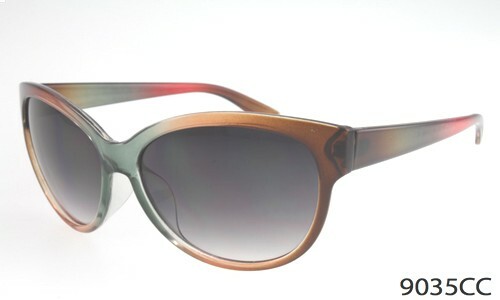 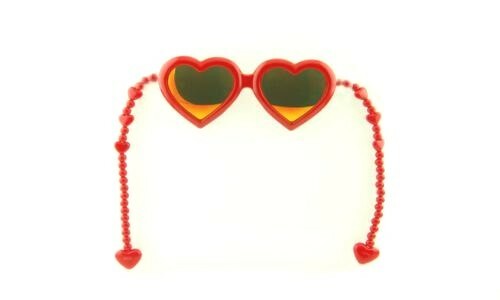 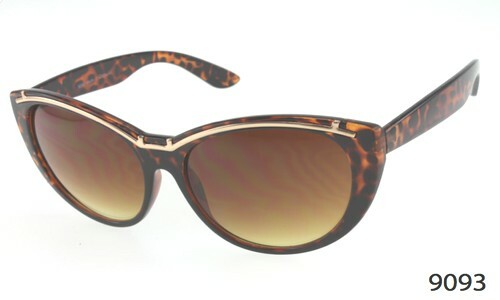 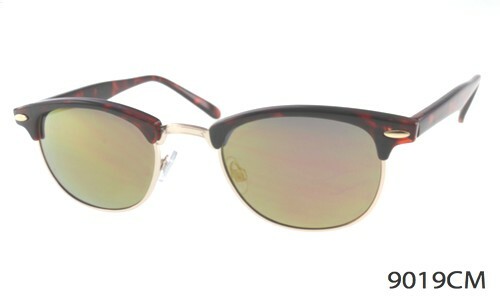 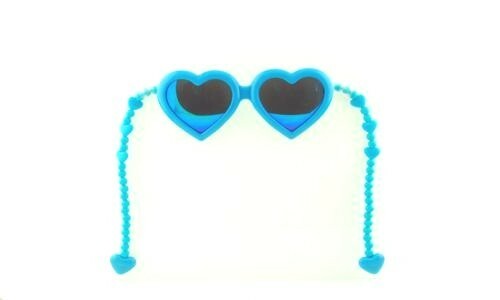 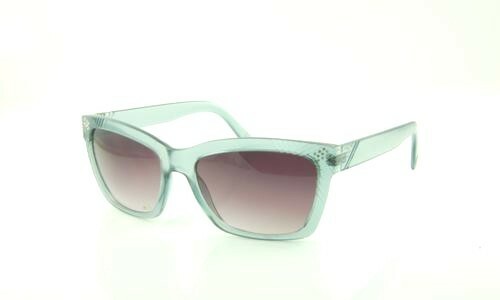 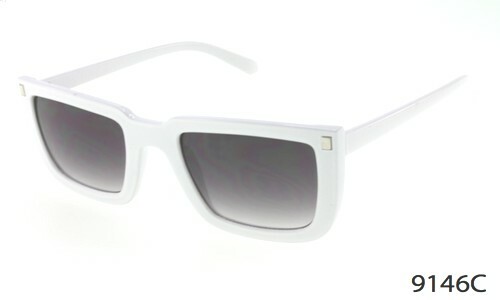 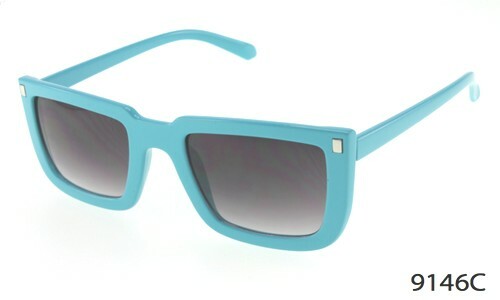 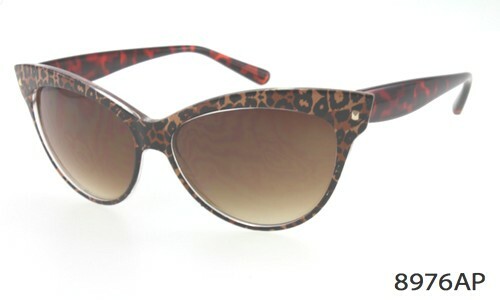 Instead these are brand new sunglasses which are simply inspired by the styles of 80s or 70s or older. 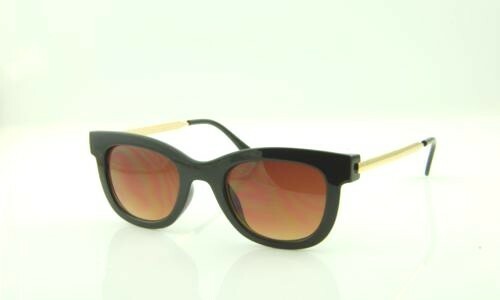 If you are looking for original vintage sunglasses that were worn by the some famous personality then this is not the place. 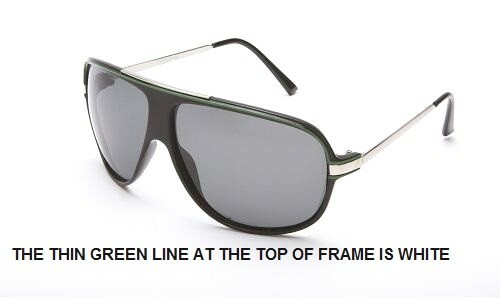 You should check your local or online collector shop. But if you looking for new cheap vintage sunglasses copied from the previous generation then you have reached the right place. We have a huge collection of cheap vintage sunglasses for men and women. 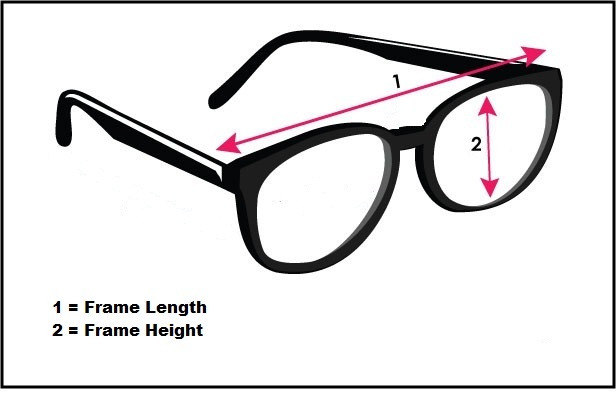 Our sun glasses are made of best quality material and provide the top level protection to your eyes. 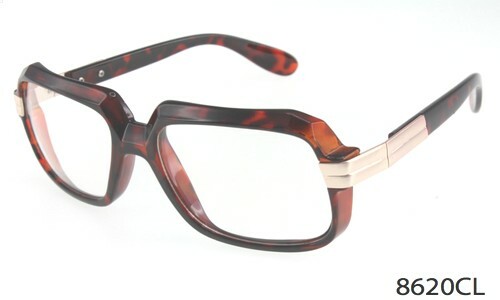 We study the older trends and follow the press very careful so that we can get you the vintage glasses that are most popular and desirable. 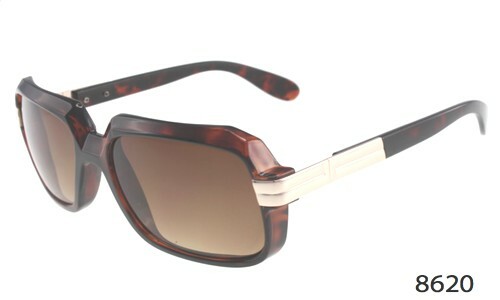 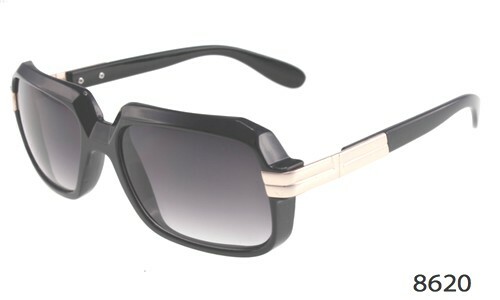 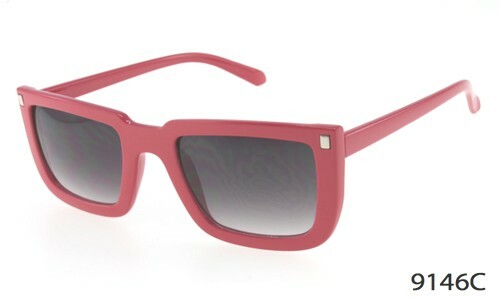 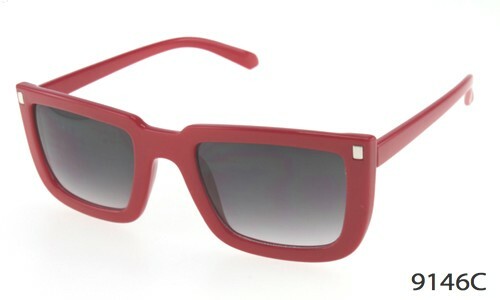 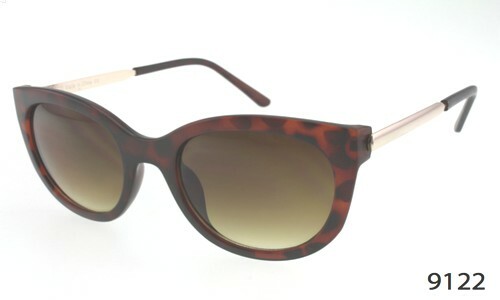 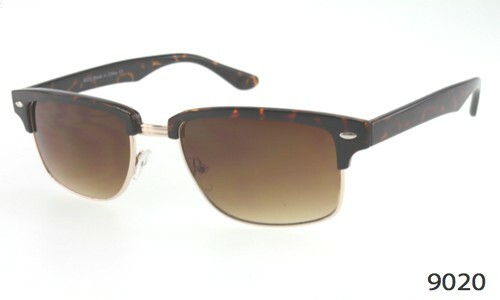 Our sunglasses are fraction of cost of designer brand sun glasses. 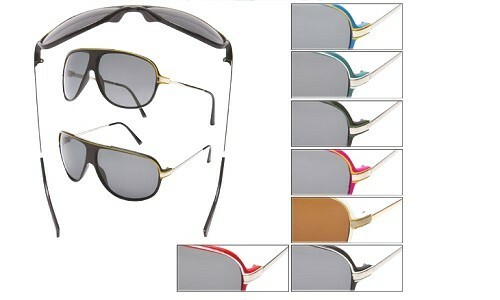 Browse through our collection of vintage sunglasses styles that include aviator, round, oversized, polarized, wayfarer, large, etc. Our vintage sunglasses come in variety of colors such as black, brown, purple, white, green, turquoise, red, blue, yellow, pink and many more.